Treat your body, mind, and spirit to the benefits of an ancient practice of holistic health developed, documented, and sustained for over three thousand years. Using Traditional Chinese Medicine, Acupuncture, Medical Qigong/Reiki, and Herbal Medicine Barbara gently and effectively treats your whole being, bringing you to a state of deep relaxation, and physical ease. 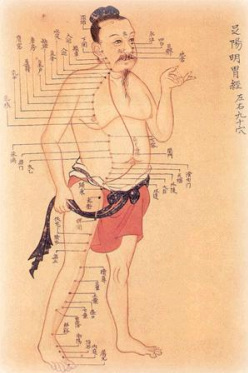 Traditional Chinese Medicine is a system that understands the complex and synergistic relationships that exist within your body and between you and your environment.